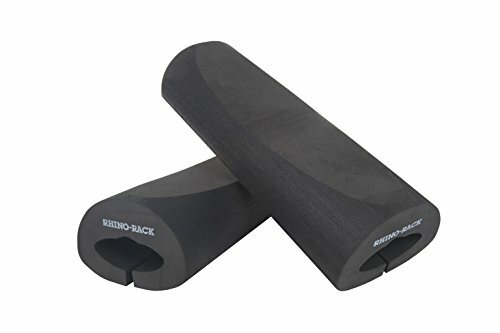 The Rhino-Rack Wrap Pads are specifically designed to wrap around your Aero Bar. With a stylish design they provide extra protection in the form of cushioning for both your bar and your kayak/surfboard/etc. Extremely easy to install and remove, the Wrap Pads come as a pair. Don't risk unnecessary damage and wear - this is the simplest, most cost effective way to protect your investment. If you have any questions about this product by Rhino Rack, contact us by completing and submitting the form below. If you are looking for a specif part number, please include it with your message.